Philbin and Noll’s course, Preventing Bad Settlement Decisions and Impasse Using Brain Science, Game Theory, Animated Communication, and Micro-Interventions, is one of 15 courses offered in Malibu this June at the 25th Annual Summer Professional Skills Program put on by Pepperdine’s Straus Institute for Dispute Resolution, and it has earned its place among Pepperdine’s top-tier offerings. In my role as the Executive Vice President, General Counsel of [x] I see and participate in many programs all over the world. Don Philbin is clearly head and shoulders above the rest and presents one of the most entertaining and most informative programs on risk analysis I have ever seen. Drop whatever you are doing and try to see him in action. Most mediators operate on instinct, intuition, and experience. This session will elevate your practice — you’ll learn enough of the theoretical underpinnings of neuropsychology to gain clarity, understanding, and a driving purpose to kick your game up a notch. And you’ll get to immediately practice effective tools that will help you implement that theory in the working laboratory that is this advanced course. and, as you can imagine, a whole lot more. 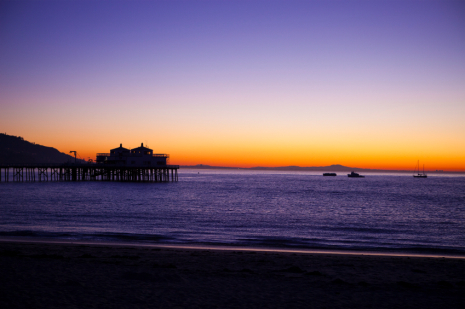 Make it to Malibu this summer — you’ll be glad you did.